Metcalf South was one of Kansas City's first in the indoor shopping mall wave. It opened in 1967, with a ribbon cutting ceremony accompanied by Tony DiPardo’s Zing Band. 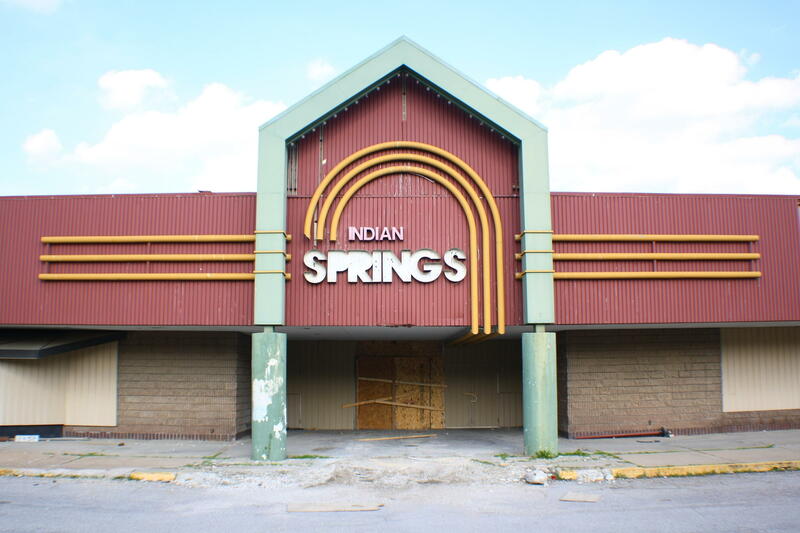 Indian Springs opened at the tail end of the trend in 1971 and was one of the largest indoor malls in the Midwest. Built along the freshly paved I-635 to the airport, its opening boasted a series of events, including “Kansas and Missouri Miss USA preliminaries, boat shows, pet shows, fashion shows, world trade shows, art fairs, truck shows," according to the Kansas City Star. They were part of a local and national trend for enclosed, all encompassing shopping experiences developed in response to the new suburban, automobile-dependent landscapes of U.S. cities. Malls are also at least partly responsible for the death of downtown shopping in Kansas City. Indian Springs opened while downtown Kansas City, Kansas was being remodeled. 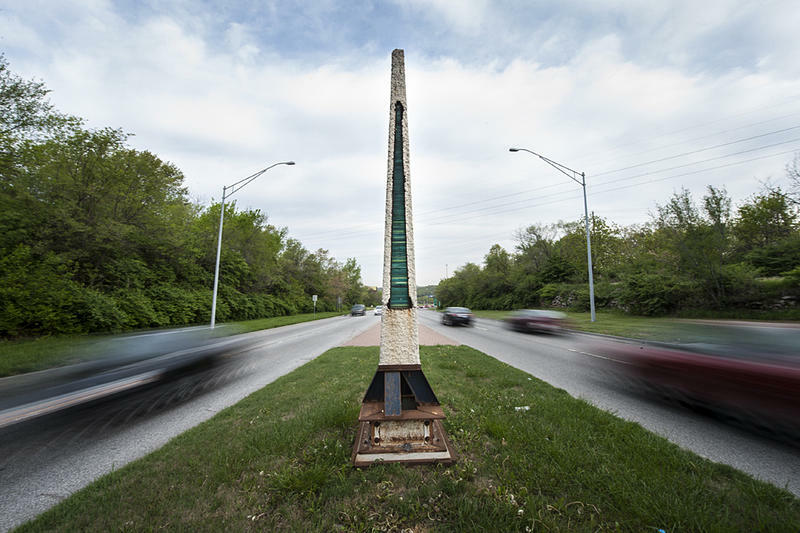 Jacob Wagner, director of urban studies at University of Missouri Kansas City, says Indian Springs was the nail in the coffin of downtown KCK. Retail sales at both centers grew dramatically throughout the 1970s. Michael Frisch, professor of architecture, urban planning and design at UMKC, analyzed government data on retail centers in the Kansas City metro. In 1972, the top retail centers were downtown Kansas City, Country Club Plaza and Metcalf South. By 1977, Metcalf South had moved to number one. Indian Springs had doubled its sales dollars and was eighth in the Metro. But Gary Mayerle, architect at Boyle and Mayerle, says too many shopping centers were built for the amount of retail dollars being spent in Kansas City. The malls also carried the same national retailers. “Did every mall that got built really need to have a Spencer’s Gifts?” he says. Metcalf South and Indian Springs did stand out in a number of ways. Metcalf South had its signature fountain that flowed down three floors. But because it was built during the early years of indoor malls, it was also the smallest with only two anchor stores. In 1991, Oak Park Mall, about a 10 minute drive from Metcalf South, expanded to its current size of 1.5 million square feet with four anchor stores. Through the 1990s Metcalf South gradually saw its stores closing and customers dwindling. Daniel Serda, owner of urban planning and economic firm Insite LLC and lifelong KCK resident, remembers Indian Springs had a maze for children to explore and around Christmas time, a talking Christmas tree. Serda spent his childhood and pre-teen years wandering around Indian Springs with and without his parents. But when he got into high school, he noticed a shift: more young African Americans were hanging out at the mall and the security guards had become more aggressive. On a Saturday night in 1989, 18-year-old Patrick Sills hit and broke the screen to the game “The Empire Strikes Back” at the Fun Factory video game arcade in Indian Springs. He was chased by a security guard into the parking lot, where the guard opened fire and killed him. It was on the front page of the Kansas City Star on Monday morning. Shoppers from other metro areas stopped going to Indian Springs and the local population wasn’t enough to sustain the mall. By the late nineties, proposals were popping up for what could be done with the space, including an aquarium or community center. In 2007 the Unified Government bought the mall and in 2014, they hired Lane4 Property Group to act as a broker for the space and to develop a proposal for the site. Lane4 and The Kroenke Group bought Metcalf South and the 95West Shopping Center in February 2014. 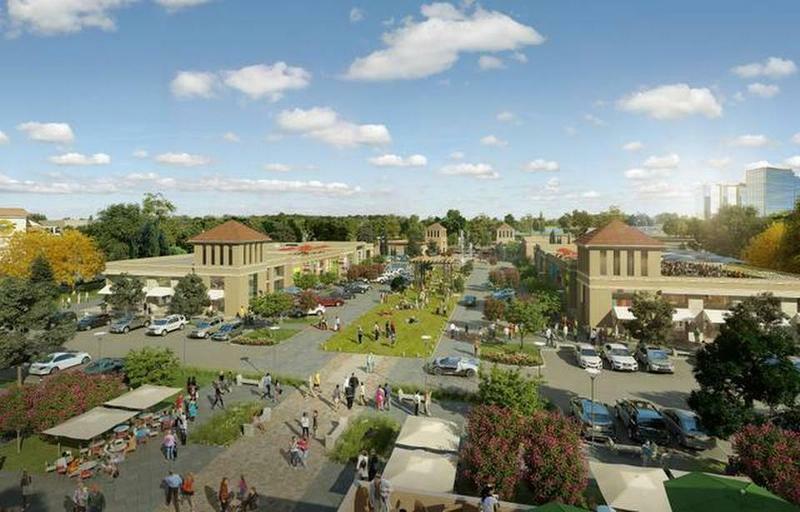 Less than a year later, they released conceptual plans and set dates for community meetings so they could introduce the proposal, which is mixed-use retail, entertainment and housing, to the public. Crews are removing asbestos from Indian Springs, but as of yet, there are no proposals for the site. 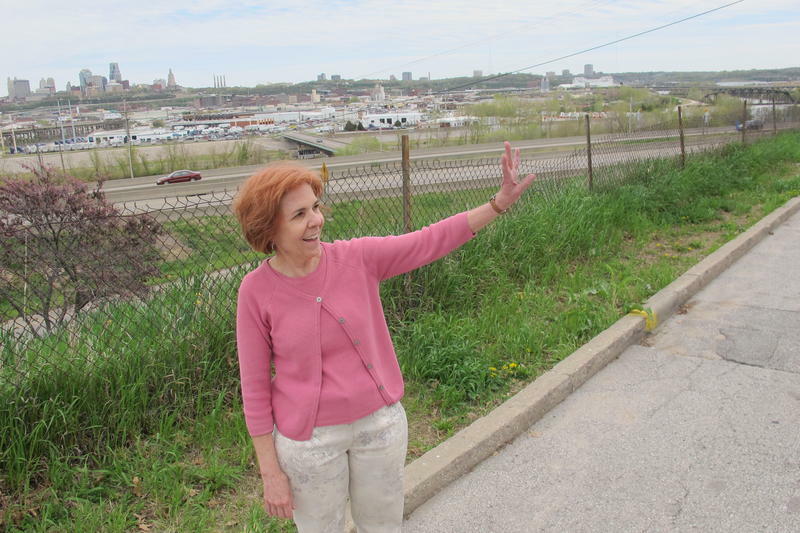 This look at the line between Wyandotte and Johnson Counties is part of KCUR's months-long examination of how geographic borders affect our daily lives in Kansas City. KCUR will go Beyond Our Borders and spark a community conversation through social outreach and innovative journalism. The new owners of the Metcalf South Shopping center have submitted plans for its redevelopment. Last week, they announced their new, multi-purpose vision for the center incorporating luxury apartments, restaurants, shops and office space. Kansas City’s Lane4 Property Group and The Kroenke Group of Columbia purchased the center in February, 2014. The same year the Metcalf South Mall, which has long been mostly vacant, officially closed. In March, for the first time, the Heart of America Shakespeare Festival staged a production not at Southmoreland Park in Midtown Kansas City, Missouri, but indoors, at Johnson County Community College’s Polsky Theatre. Working without having to worry about rain, bugs, and people walking their dogs made the festival’s typical technical challenges a breeze, says executive artistic director Sidonie Garrett. 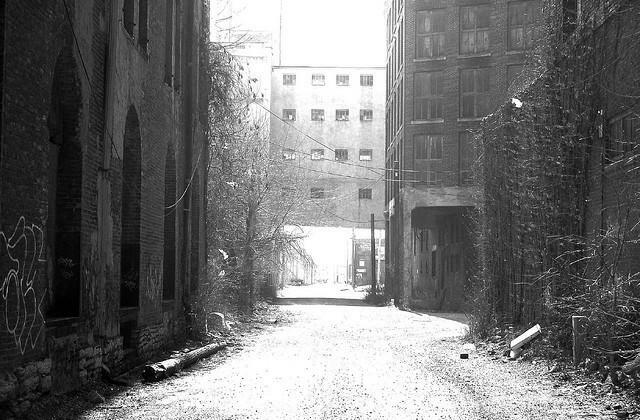 There's talk of a West Bottoms revitalization. But the truth is, every fifteen years or so, the industrial stockyards district experiences a new kind of renaissance. In the 80s and 90s, it was an underground arts thing. Now, it's food, festivals and antiques. Meanwhile, industry and architecture have maintained a quiet presence all along. From art to antiques, can revivals of the recent past inform the future of the district?